Golden sandy beaches and crystal blue waters await as you gaze upon majestic whales from your luxurious residence. 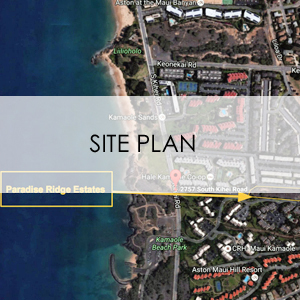 Nestled atop a bluff in South Maui, delight in breathtaking ocean and mountain views. 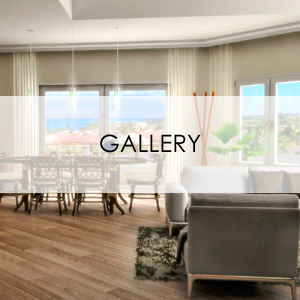 Your privately gated estate is graced with spacious and contemporary multi-family residences just steps from the beach. Choose your dream palette of interior designs with premier contemporary interior finishings with up to 11’ ceilings. Experience the blessings and leave winter behind while you breathe the beauty that is Maui. Developer reserves the right to modify floor plans, elevations, specifications, features and prices without prior notice. Square footage and room sizes are approximate. Exterior treatments, window locations and room configurations may vary with elevation. Some decorating treatments in and around the model homes may not be included in the list price and are for display purposes only. All renderings and floor plans are artistic conceptions, and are not intended to be an actual depiction of the buildings, amenities, fencing, driveways or landscaping.